We offer teaching and support for PE in primary schools, including lunchtime supervision, extracurricular activities, breakfast/care clubs and holiday camps. Ensure children start the day punctual, positive and prepped to learn, with a healthy nutritious breakfast. Minimise bad behaviour, increase physical activity and improve children's social skills via a variety of KS1 & KS2 activities, delivered each weekday by one of our team. Develop and enhance confidence, self-esteem, communication and leadership skills in year 5 & 6 children, by teaching them to deliver sporting activities. Educate and engage children through physical education, with tailored classes delivered to national curriculum guidelines by our Ofsted "Outstanding" rated staff. Encourage children to learn, develop and gain further knowledge in new and exciting sports, with our fun after-school clubs that can also be used as part of a wraparound childcare service. Enhance school reports to parents and monitor each child's progression in PE, with individual assessments highlighting strengths and areas of improvement. He has experience working abroad in America and has worked within a primary school environment for several years. a UEFA B coach, working at Coventry City F.C. as an academy coach. 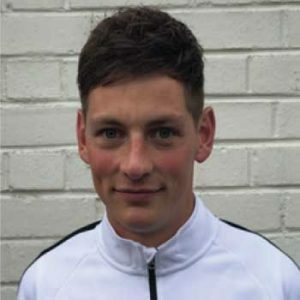 Dan is the second of our company directors, bringing over seventeen years’ experience and knowledge in sports coaching, to the company. 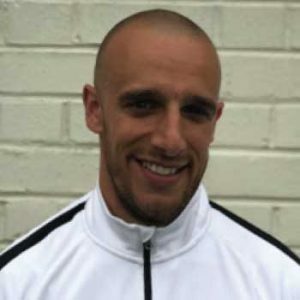 He has worked all over the Midlands, delivering high quality PE provision both within nursery and primary school settings, twice being given an “Outstanding” by Ofsted. Dan has also organised and delivered many successful and popular holiday camps. He has many links to professional clubs across a variety of sports and a passion to always deliver a high quality experience to both his pupils and schools. "Go-Pro Elite Coaching is a fabulous company. Professional, organised and the pupils love the staff. "They work with the teachers to ensure the pupils have full access to the wider curriculum in lesson time. events, which gives them confidence. "Go-Pro Elite Coaching has been great at getting more children involved in sport at our school. "Having lots of different coaches have been really beneficial at developing key skills. "The children loved learning new sports such as cheerleading."